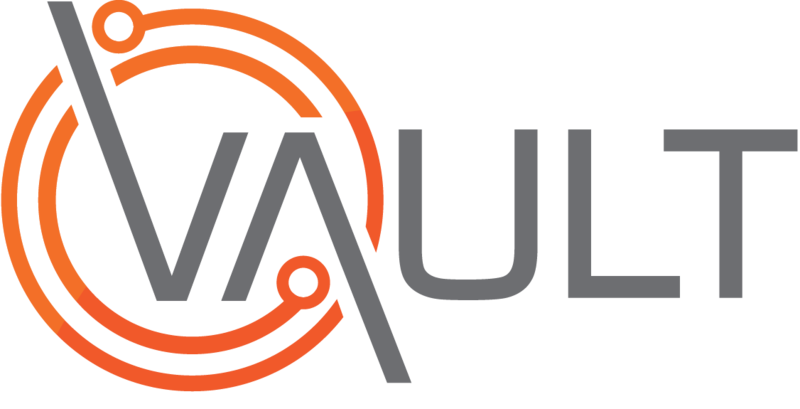 Vault provides the ability to store files relating to Transport items (e.g. copies of purchase receipts or warranty documents) within the item’s record in the Transport Register. This article explains how to manage this. To view an existing file, simply click the Title of the file. Once all file activity is complete, click Save to return to the Transport Register.